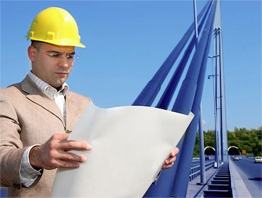 Novo55 have over 30 years experience in the highway and structural engineering industry. The directors of the company Andy Morris and Charles Thompson have years of practise within the public and private sectors. 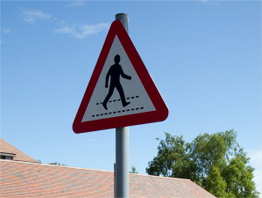 This unique combination of skills includes structural engineering, traffic consultancy, transportation, project management, highway design and health and safety. Both Andy and Charles are committed to ensuring that their clients receive the best possible service, ensuring that they are completely satisfied with the work of the company. This has been reflected in the way the business has continued to grow with repeat business associates and new business referrals.